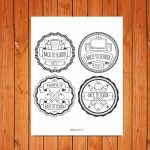 The ‘Back to School Prayers’ B & W Printable is easy and cheap to print off. 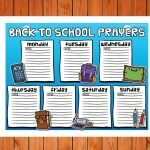 Use the printable as an opportunity to encourage your child or children to pray for their first few days back at school. This printable will help your child to remember that God is with them as they think about going back to school. The weeks before a child goes back to school can be a little scary and can often make children feel anxious and unsure of what will happen. 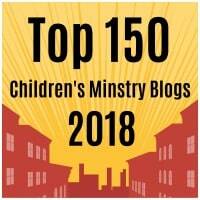 Encourage your children that Jesus is with them and that they can pray and know that God is listening. 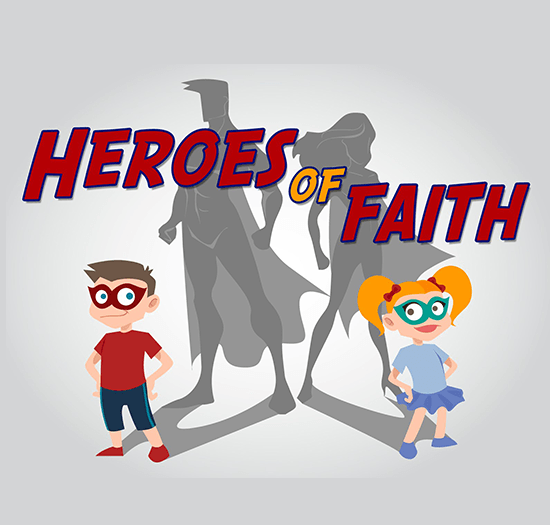 Keep the printable as a reminder and a keepsake that your child or children can look back on and remember how God brought them through.